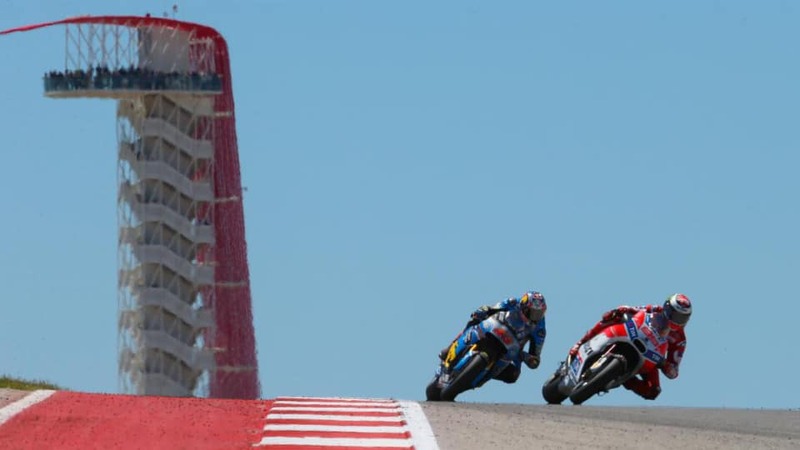 The post Miller Breaks Leg In Training Accident appeared first on Motorcycle Life. The post Guy Martin Jumps Camps To Suzuki appeared first on Motorcycle Life. 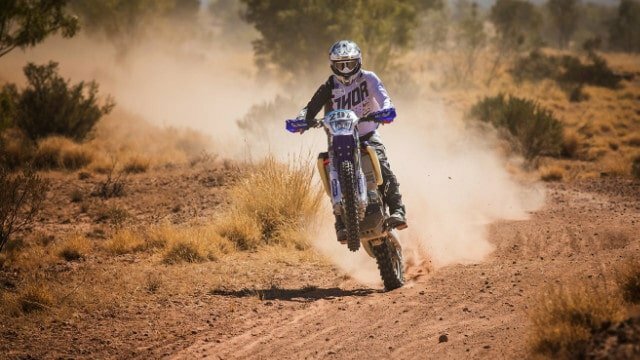 The post Yamaha Cleans Up At Finke appeared first on Motorcycle Life. 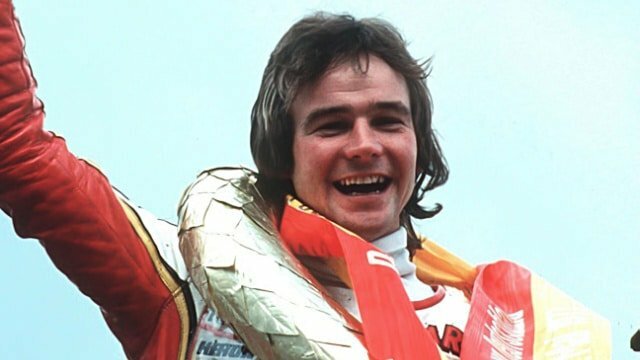 The post Barry Sheene Inducted Into Motor Sport Hall Of Fame appeared first on Motorcycle Life. 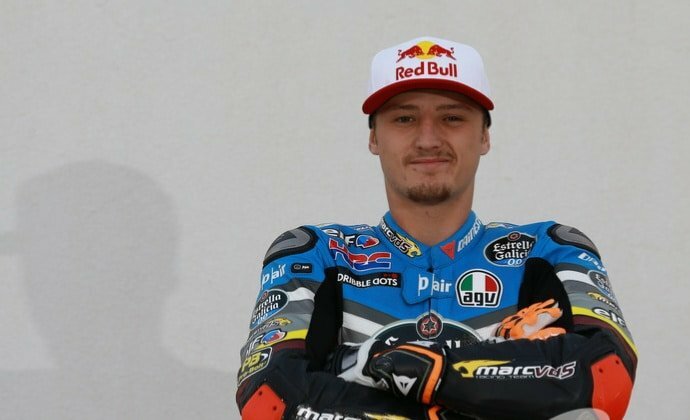 The post Jack Miller Says He Is On A Mission To Finish In Top 10 appeared first on Motorcycle Life.